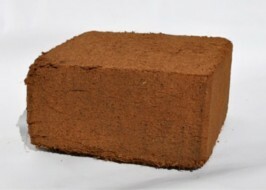 Cocopeat 5kg bales provides good water retention property to soil. Acts as a solid potting medium and substratum for plants. Available in unwrapped blocks for wholesale market and individually wrapped blocks for retail market as well.